Women have really been making their voices heard in hip-hop lately, from Remy Ma, to Cardi B, to Young M.A they’ve brought their own unique voices and styles to the forefront of rap. But there’s one lady of rap that I’ve been anxiously waiting to hear from more than any other and that’s Rapsody. After grinding through the underground with 9th Wonder for many years she finally got her big break on Kendrick Lamar’s critically acclaimed To Pimp A Butterfly, and not only did she hold her own with the greatest rapper out these days (yeah I said it), but she went bar for bar. She parlayed that shot of exposure into countless features with hip-hop’s heavyweights and a record deal with Jay-Z and Roc Nation. I couldn’t wait to hear more of what she had to say on Laila’s Wisdom. I’m just gonna come right out and say it, Rapsody is not only the best female MC out there, she’s one of the best MCs out there and could run circles around a lot of her male peers. She’s a rappers rapper and Laila’s Wisdom is full of impressive wordplay, expressive lyricism, and bars for days. I know she’s been working with 9th Wonder for some years now but it’s hard not imagine her picking up a few things from those To Pimp A Butterfly sessions because everything here is jazzy, funky, and soulful, with high-level song structure. And those vocal manipulations are very Kendrick-esque. She’s called her music ‘life music’ and I couldn’t think of a better way to describe it myself; it’s conscious music that thoughtfully explores life, love, self, and society. No club records here, just pure hip-hop meant to be picked apart and vibed to for weeks to come. Have you heard Laila’s Wisdom? What’d you think about it? Do you think this has cemented Rapsody among hip-hop’s elite MCs? Let me know in the comments below and be sure to leave your own ratings and reactions for the album. 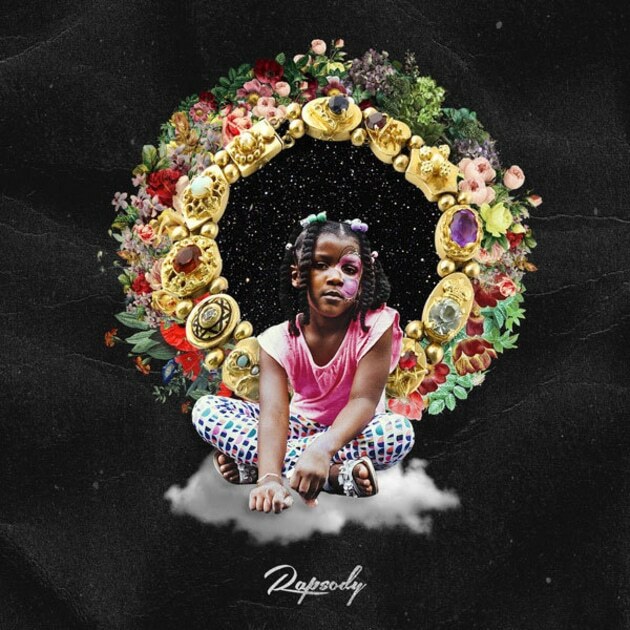 Rapsody delivered a jazzy, funky, soulful album full of incredible 'life music' and bars that match up with any MC in hip-hop, not just females. This is about as flawless an album execution since maybe To Pimp A Butterfly and I'm looking forward to picking this apart and vibing to it for the weeks to come. Damn she just made me rethink my best albums of the year.